If you would like to recieve a regular paper copy then please contact Fiona Hall stating by what method you would like to recieve it. 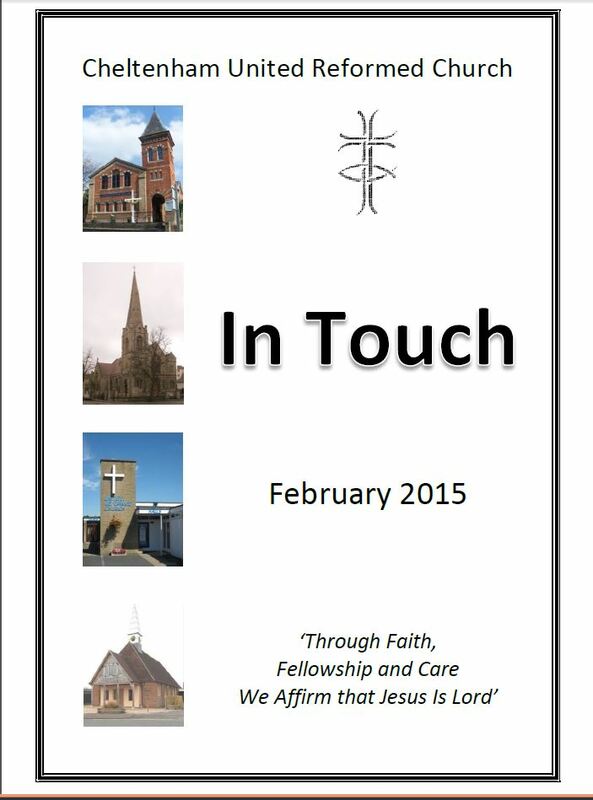 You can collect it from Church, have it home delivered, or sent through the post. If you would like a large-print version just ask. You can even opt just to read it online via this website. The online versions are in PDF format; if you are unable to read these files then Adobe Reader can be downloaded free. If you wish to contribute an article to the magazine then please contact the Editor, Janet Kemp.